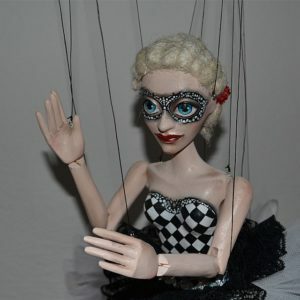 Do you want to do some magic performance? 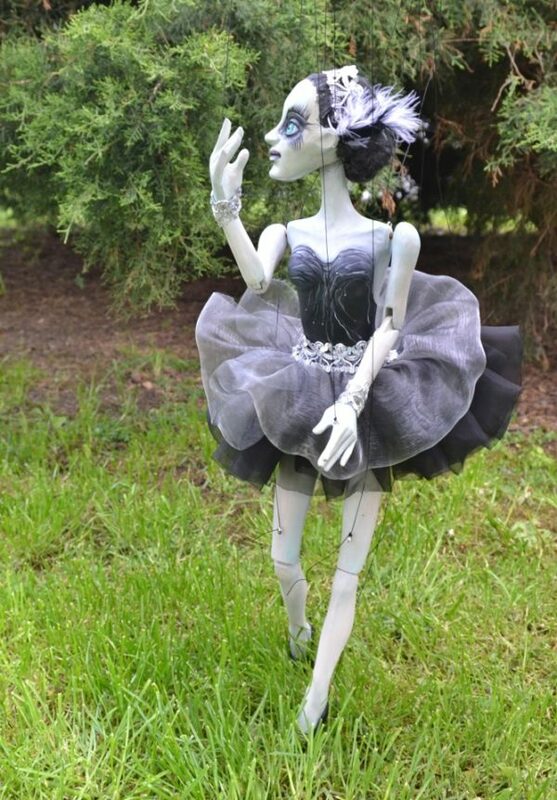 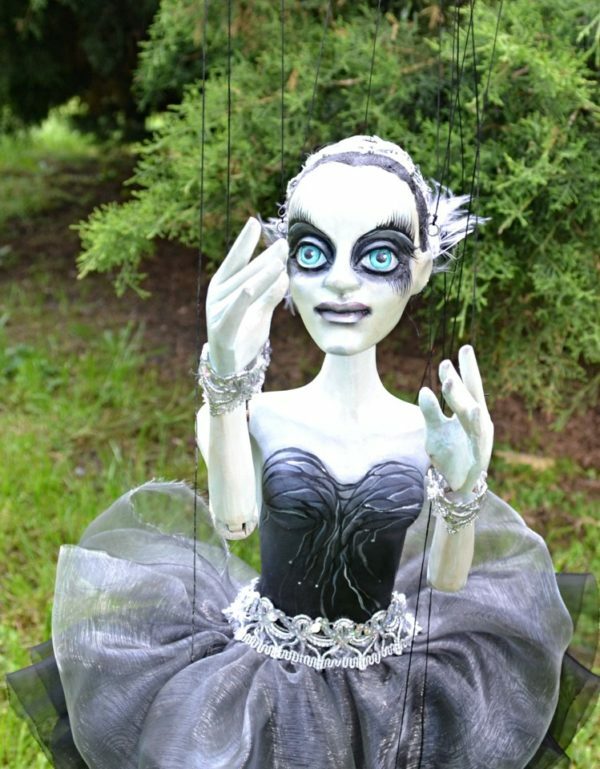 This Black Swan marionette is exactly what you need. 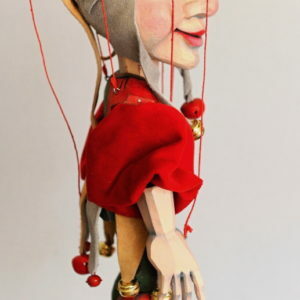 She will perform her magic even when she quietly decorates your home. 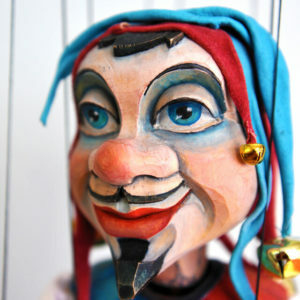 Do you want to do some magic performance? 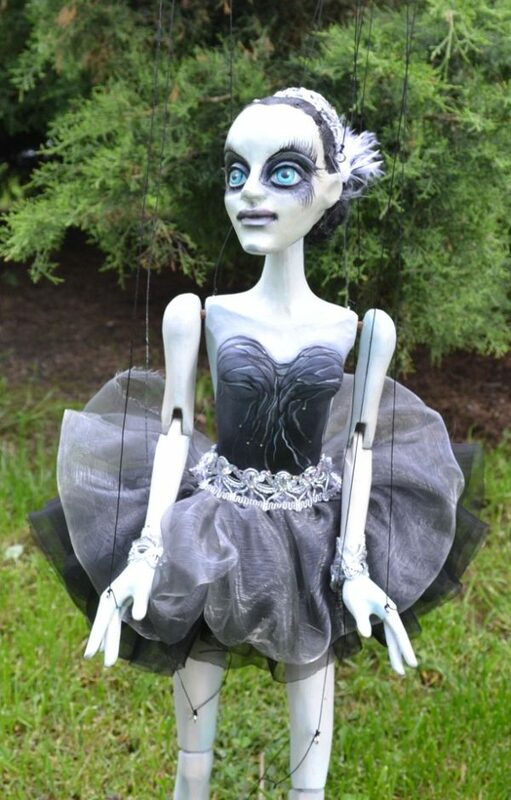 This Black Swan marionette is exactly what you need. 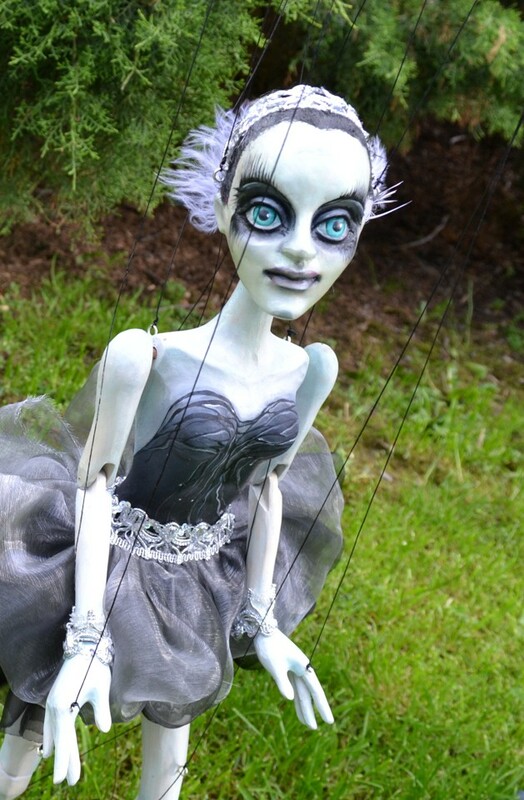 She will perform her magic according your wish. Or she will quietly decorate your home. 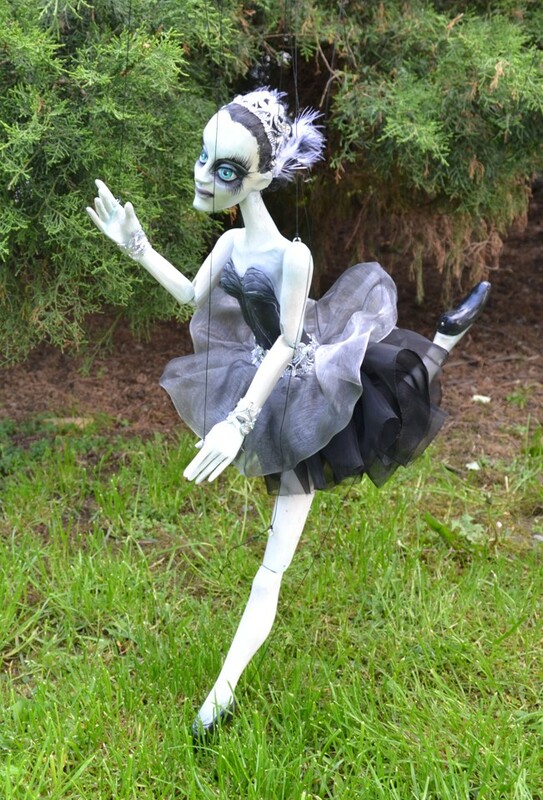 A black swan is an event or occurrence that deviates beyond what is normally expected of a situation and is extremely difficult to predict. 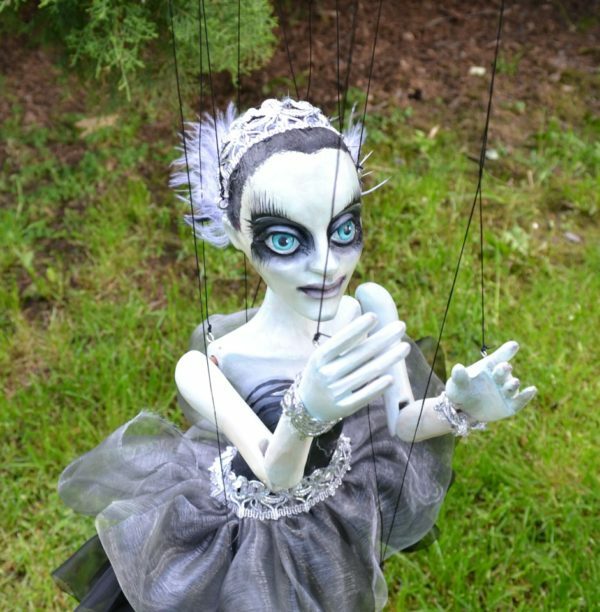 Black swan events are typically random and unexpected. 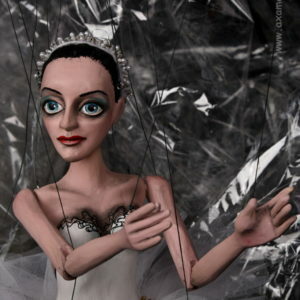 Just because something is outside of our expectations does not make it a black swan. 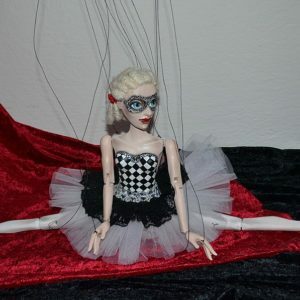 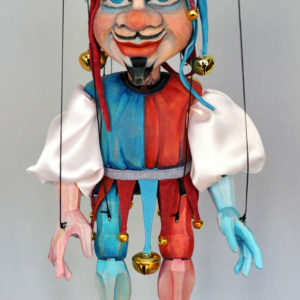 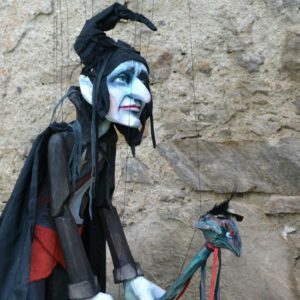 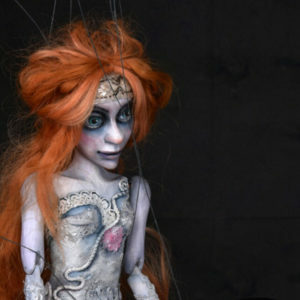 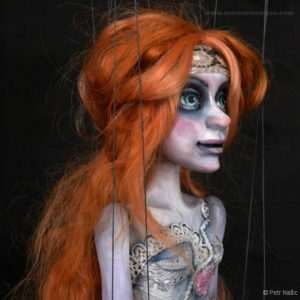 This marionette will do what you will expect even if it is Black Swan. 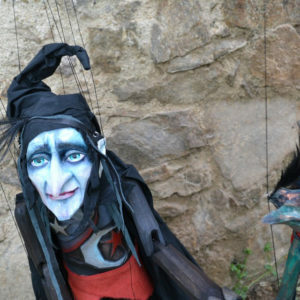 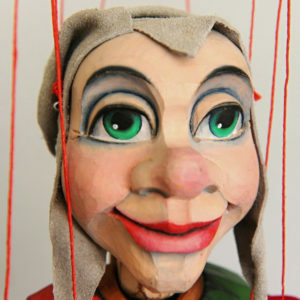 Each puppet is a unique original, so there will be slight deviations from the puppet picture shown on the page.